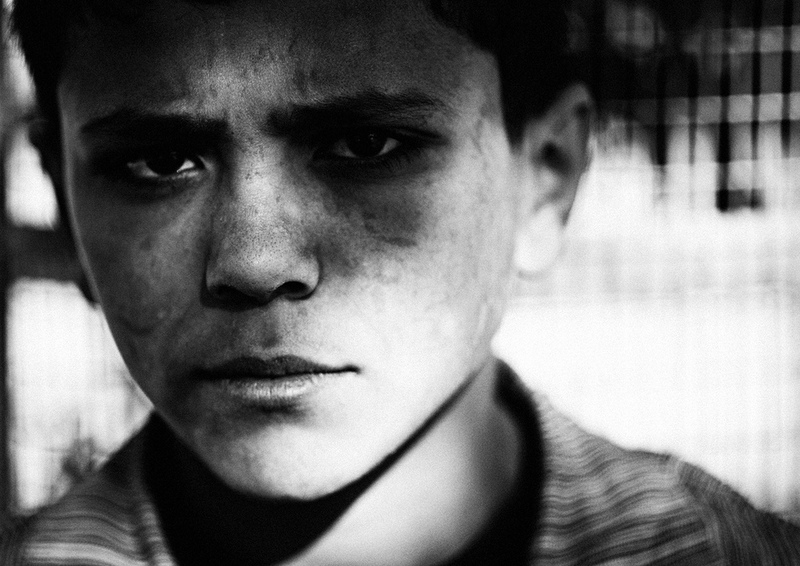 In 2010 Anthony Dawton, Jim McFarlane and Italian photographer Giuseppe Aquili, with the support of Save the Children entered Gaza. 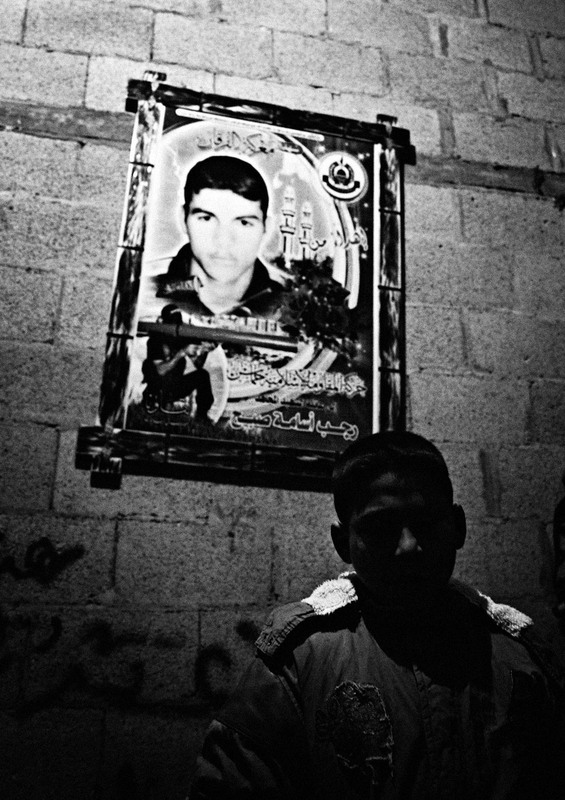 For nearly two weeks they photographed children and their families, victims of the Israeli incursion on December 27th 2008. The images are extraordinary, they tell of what happened and the damage done physically and psychologically, they also tell of a people particularly the children who are bright, intelligent and full of hope. The exhibition which traveled to Kuwait, Qatar, Jordan and Dubai, was as dramatic in its presentation as the images themselves comprising of 21 black and white photographs, each approximately 1 x 1.5 metres. Included in the exhibition were original pieces inspired by the photographic images from the renowned artist Dia Azzawi. His photographs provided a vivid and colourful contrast to the imposing monochrome images of Dawton, McFarlane and Aquili. The exhibition defined the process in which art can bring understanding to seemingly intractable political conflict as well as highlighting the terrible consequences, long and short term, of such conflicts. Proceeds (just over $US250,000) from the exhibition were given to Save the Children projects in Gaza in particularly their outstanding work with conflict-traumatised children.